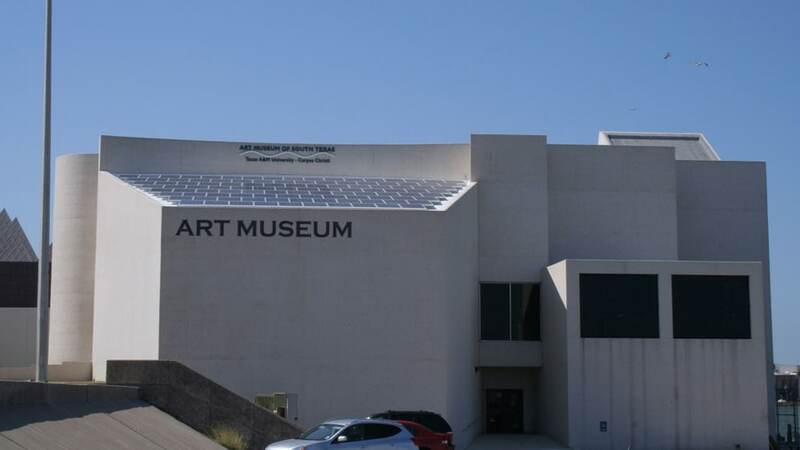 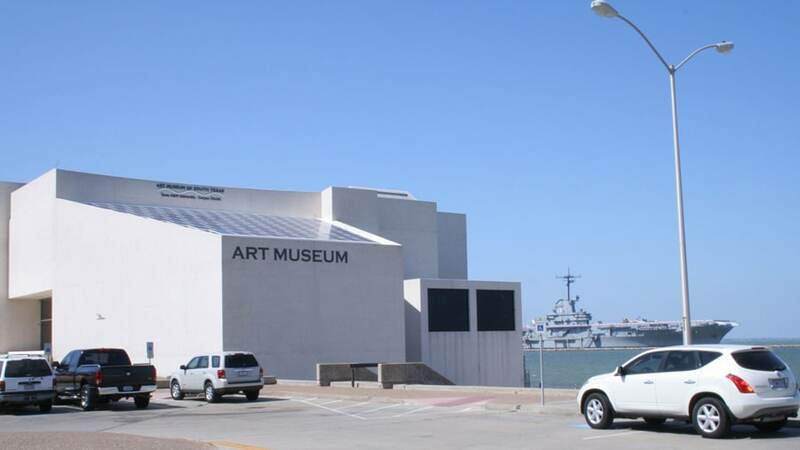 The Solar Photovoltaic (PV) Project at the Art Museum of South Texas is a 26kW solar array that will generate around 35,000 kWh annually. 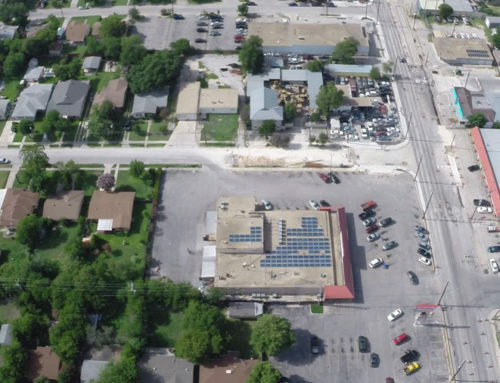 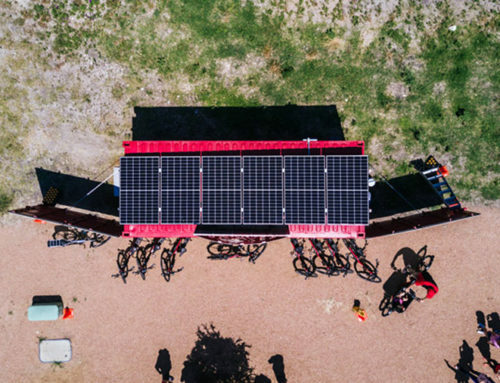 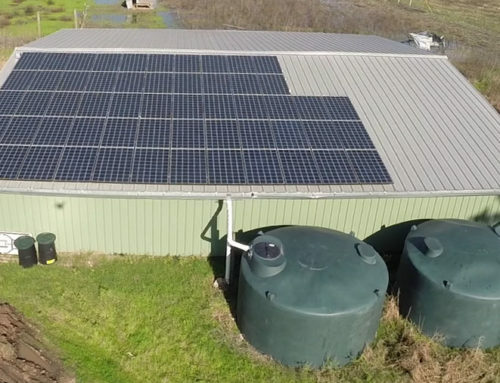 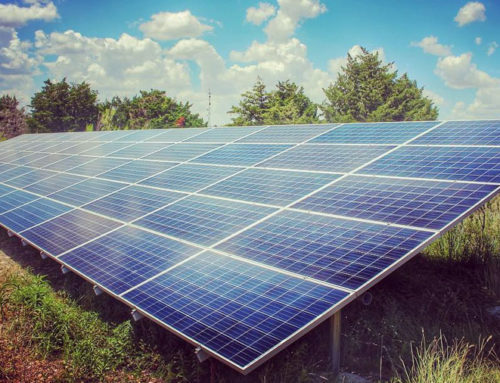 The funding for this solar project was donated by the Big Texas Sun Club, a non-profit organization funding the installation of solar PV systems around the state of Texas. 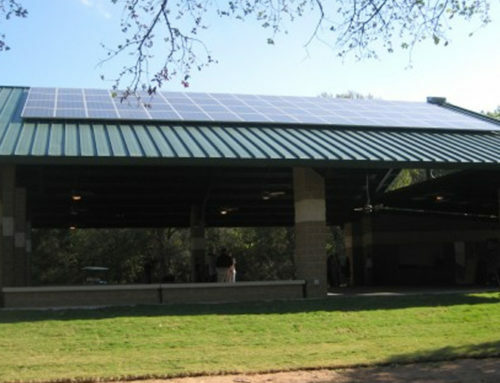 with the design, engineering and installation provided by NATiVE Solar. 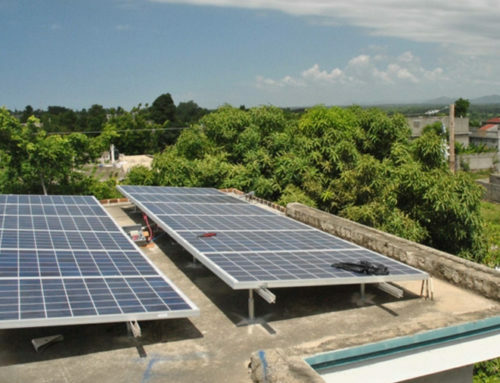 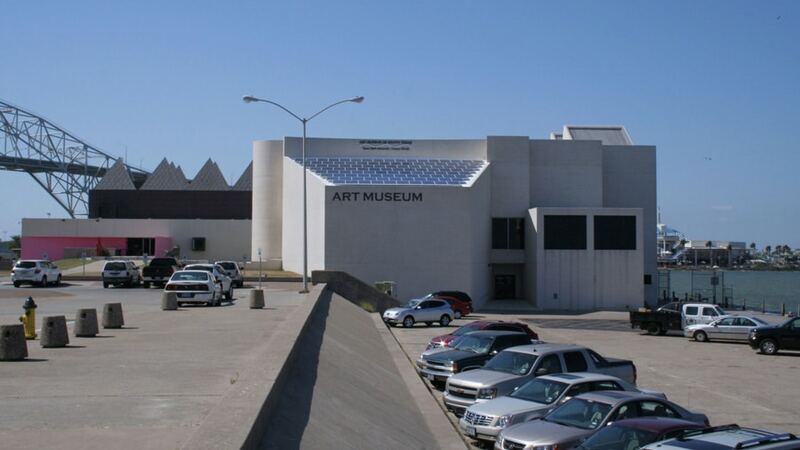 The museum building is considered by many an architectural work of art, so designing a solar panel array that would compliment the existing look of the structure was of highest importance. 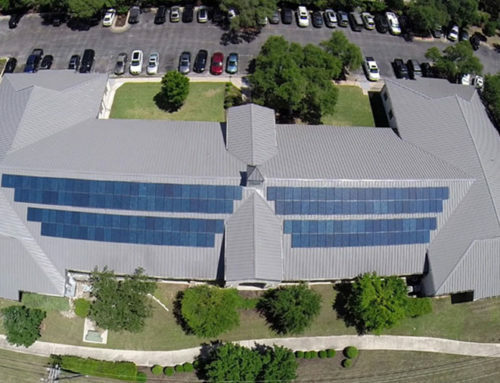 The resulting 112 solar panel design blends well with the roof line of the museum auditorium and provides visitors and staff a perfect view of the solar array as they approach the building from the front entrance. 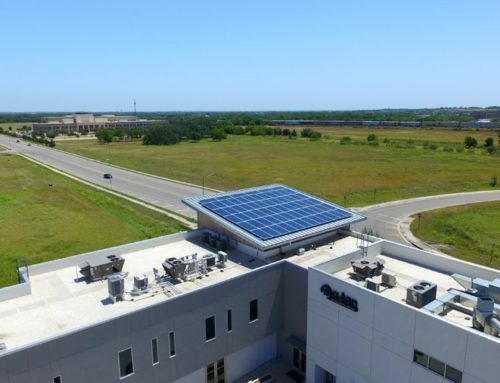 This letter is written in support of NATiVE Solar’s potential employment with your organization. 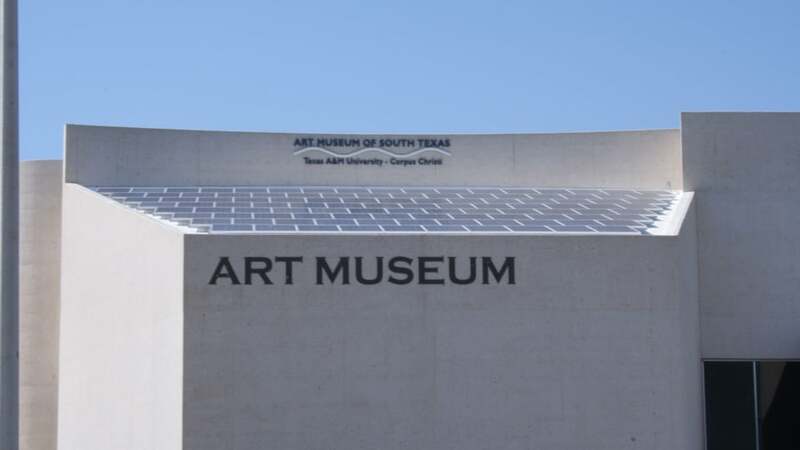 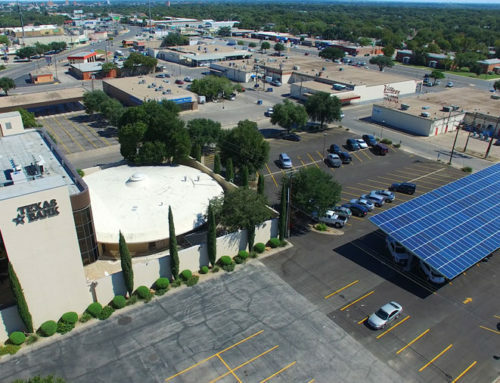 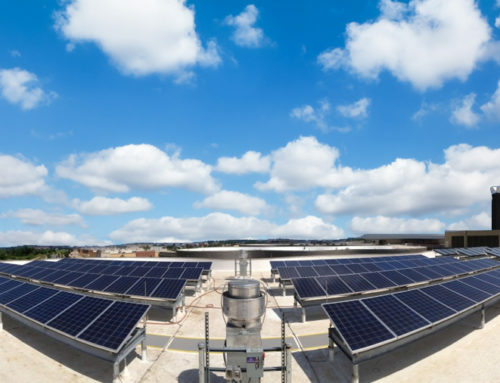 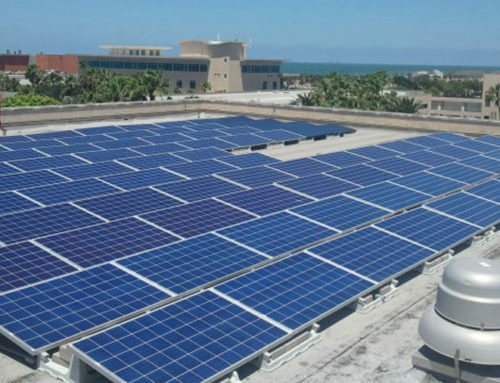 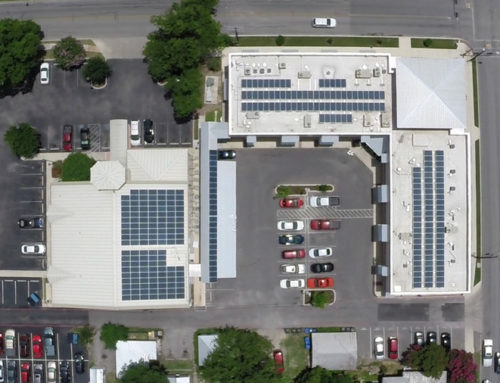 We have worked together with the staff of NATiVE Solar during this past year as they installed the 112 panel solar array on the roof deck of the Art Museum of South Texas’ auditorium. 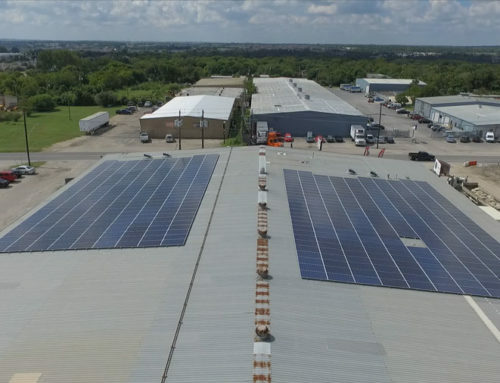 They were the successful bidder on this project and brought a unique perspective to the job and were the low bidder as well. 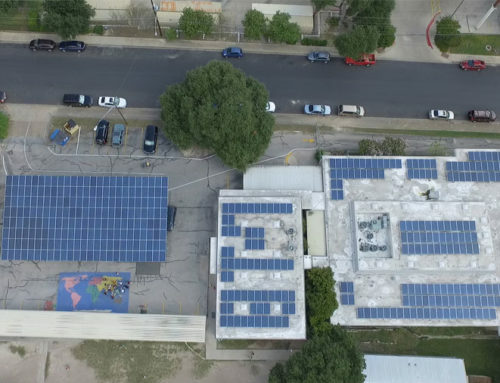 The NATiVE Solar team brought to the job initiative and a work ethic that is often not seen. 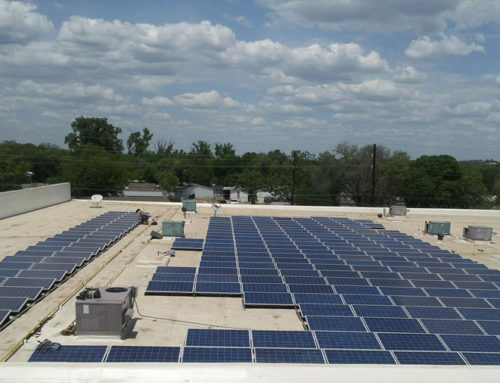 They were very professional, kept in regular contact with our staff and did a superb job. 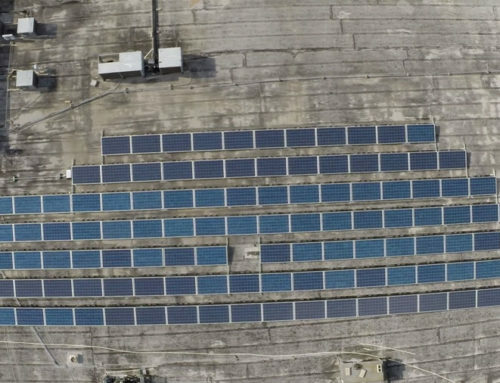 The project was finished ahead of schedule, another rarity today. 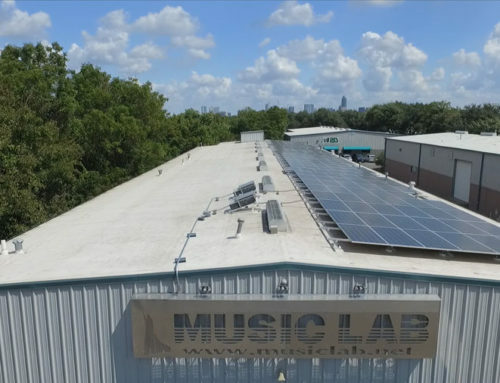 NATiVE Solar also went above and beyond by attending our press conference about the project and answered all the technical questions from the media. 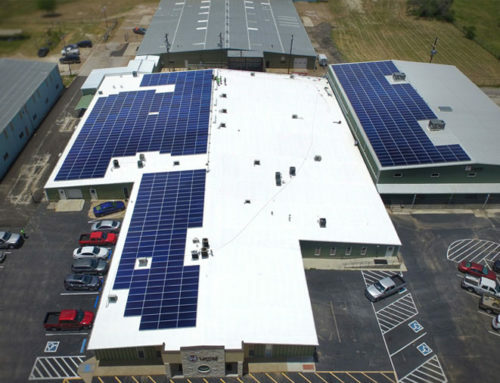 You will find their team to be organized, thorough, friendly, articulate and knowledgeable about all the issues related to solar arrays and installations. 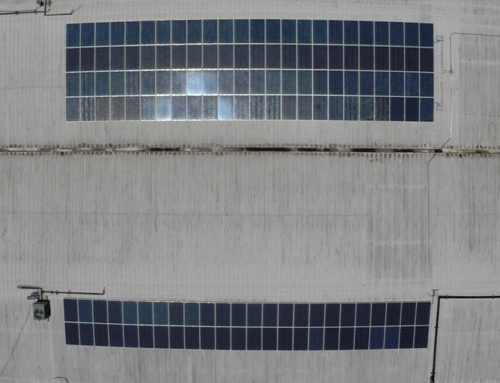 They also kept a clean and orderly job site. 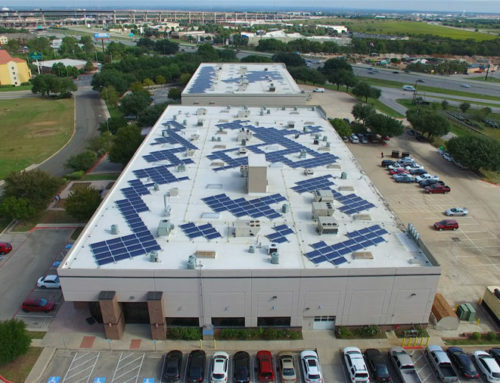 Any company will benefit from their experience and abilities. 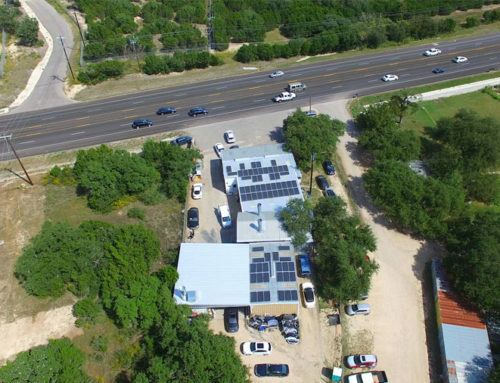 I heartily recommend them.